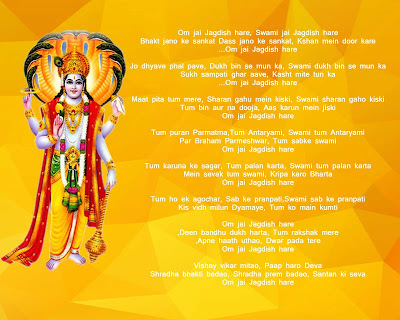 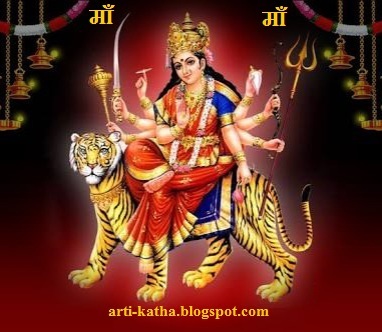 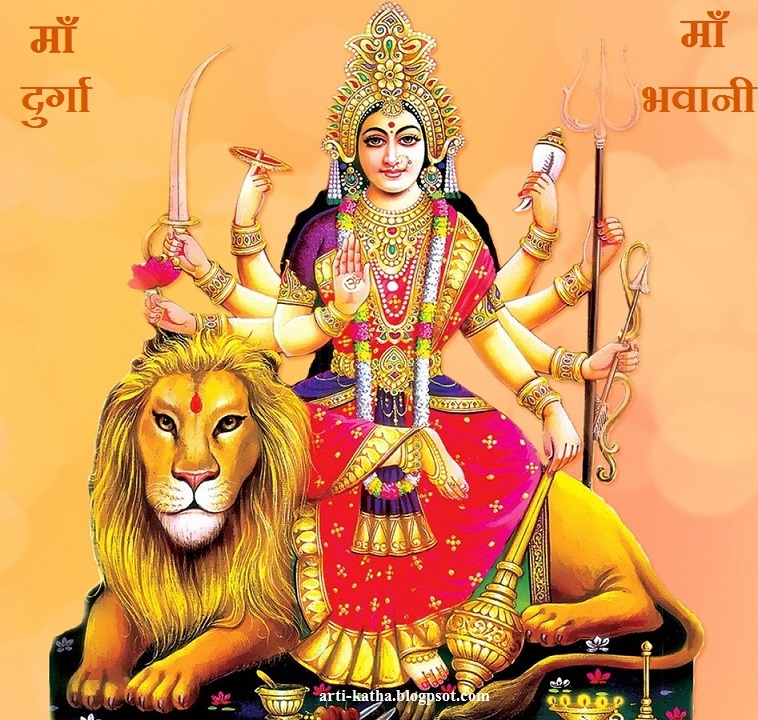 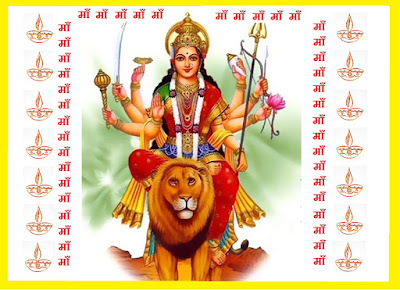 Aparadha Parampara Param Na Hi Mata Samupekshate Sutam"
This Mata Mantra (Durga Mantra) is also good to chant during Navratri. 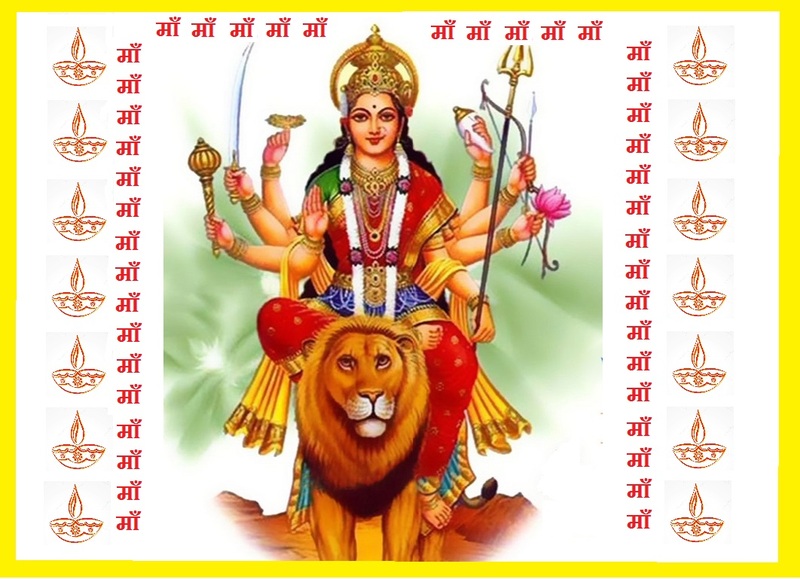 The meaning is that: Oh mother of the world, you are the one who looks after her children. 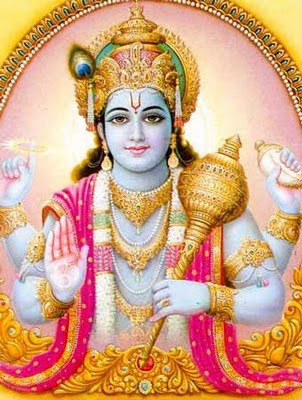 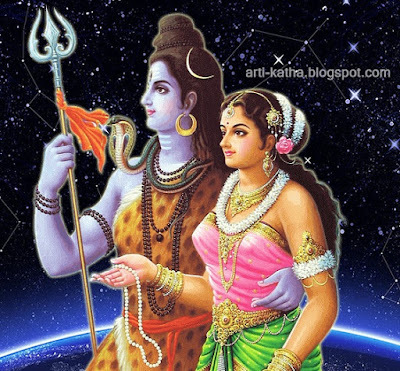 Your love and kindness towards me is no surprise O mother goddess. Being a mother you forget all our sins and correct us without abandoning your children.